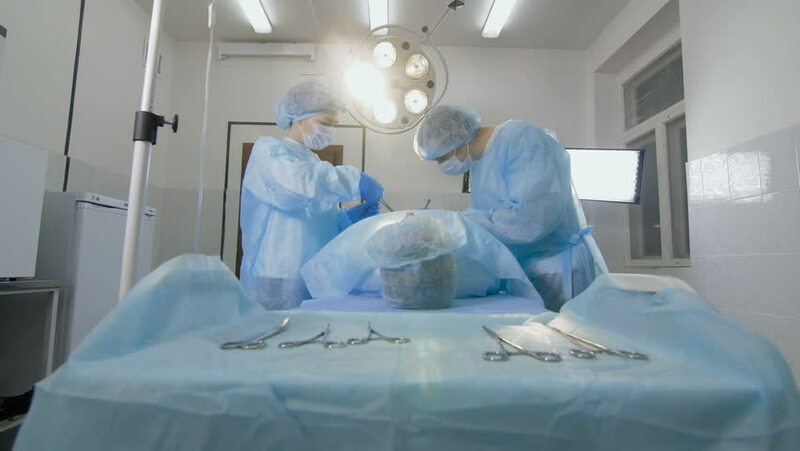 4k00:10In the Hospital Operating Room Diverse Team of Professional Surgeons and Nurses Suture Wound after Successful Surgery. hd00:29Hospital emergency team rush a patient on a gurney to the operating theater. hd00:05Stockholm, Stockholm / Sweden - 02 05 2017: A nanofabrication facility for direct writing technology, an infrastructure for micro- and nanofabrication and nanocharacterization. 4k00:11Diverse Team of Professional Surgeons Performing Invasive Surgery on a Patient in the Hospital Operating Room. Surgeons Use and other Instruments. Shot on RED EPIC-W 8K Helium Cinema Camera.